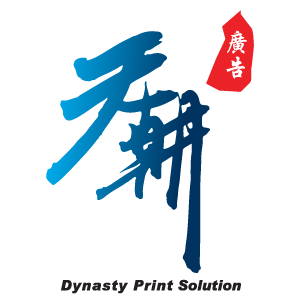 Dynasty Print Solution is one of the leading signboard manufacturer companies in Malaysia. Our main office is located in Klang, Selangor. Address: 28, Jalan Bendahara 2/KS 07, Taman Sejati, 41200 Klang, Selangor, Malaysia.